Fabric, the London nightclub shut by its local council, has detailed exactly how the money they have raised from supporters is set to be spent. Earlier this week the club launched an online fundraising campaign with a view to raising £500,000 ($650,000). They have made £141,000 ($183,000) of that total in three days, and have now issued a lengthy statement in which the owners have explained how they intend to spend the public's money. As such, the money donated by the public will go towards keeping the club in "hibernation" as well as going to an insurance claim dating back to 2015. The club will issue bi-weekly lists of receipts and payments, and report plans for unused funds should that situation arise. Kilbey also announced that Fabric have hired barrister Philip Kolvin, referred to as "the top licensing barrister in the UK." 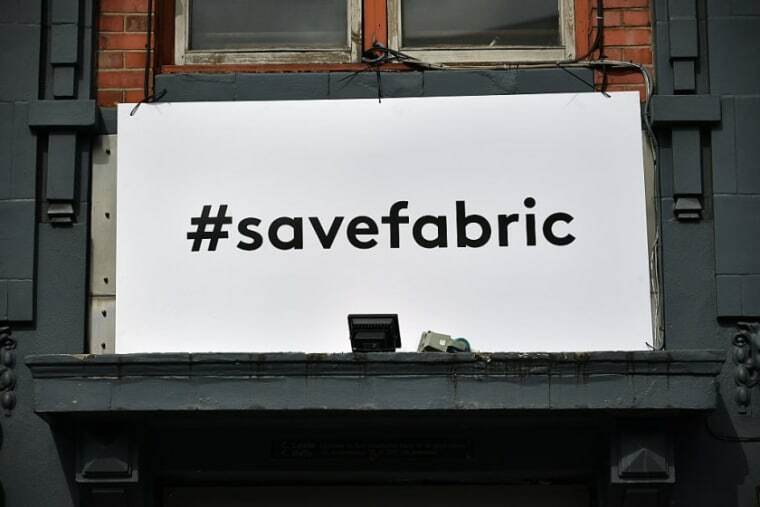 Read Fabric's full statement here.